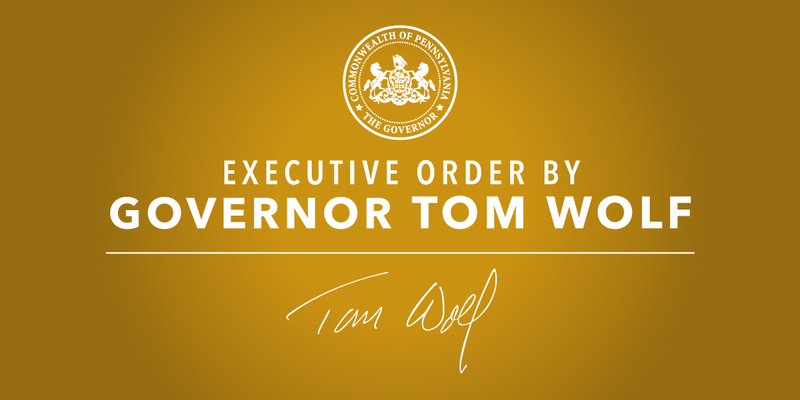 Harrisburg, PA – Governor Tom Wolf has signed Executive Order 2015-13 to formally establish both the Governor’s Advisory Council for Hunting, Fishing and Conservation and the Governor’s Youth Council for Hunting, Fishing and Conservation. 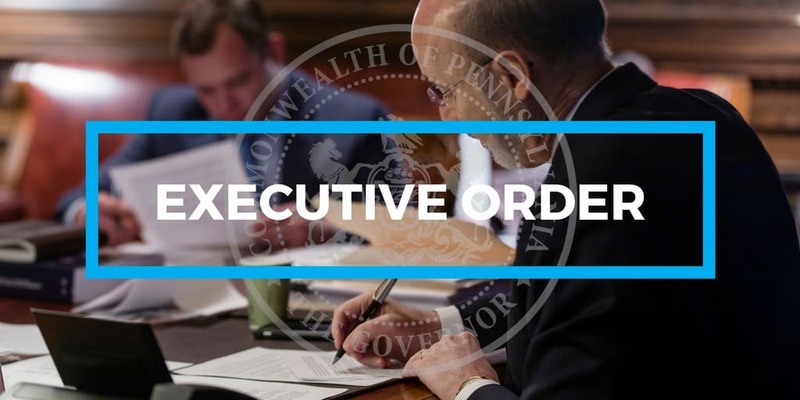 Governor Wolf has signed Executive Order 2015-13 to formally establish both the Governor’s Advisory Council for Hunting, Fishing and Conservation and the Governor’s Youth Council for Hunting, Fishing and Conservation. 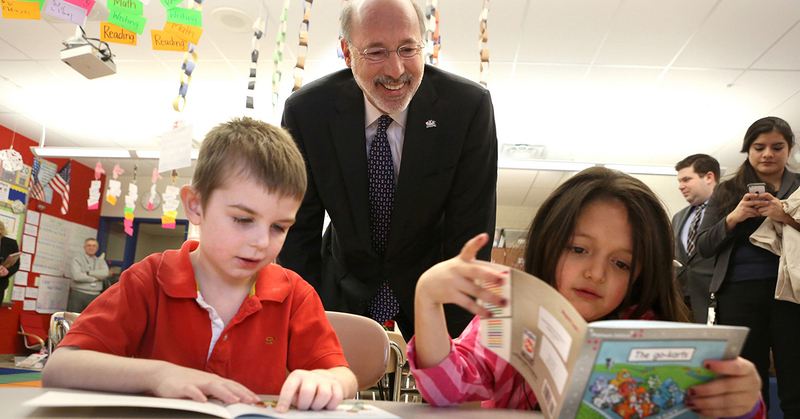 Deputy Secretary of Policy and Planning Sarah Galbally’s blog post on the importance of restoring the devastating cuts made to our schools over the last four years. Harrisburg, PA – Governor Wolf’s Pennsylvania Press Club remarks on the status of budget negotiations, as prepared. 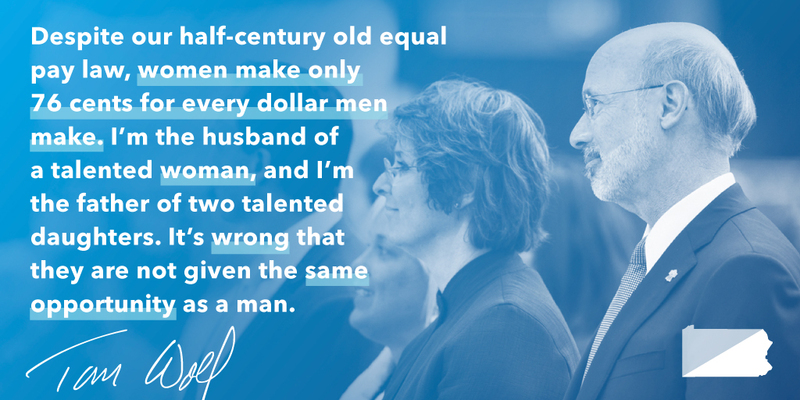 First Lady Frances Wolf’s blog post following her attendance of the Pennsylvania Conference for Women at the convention center in Philadelphia.